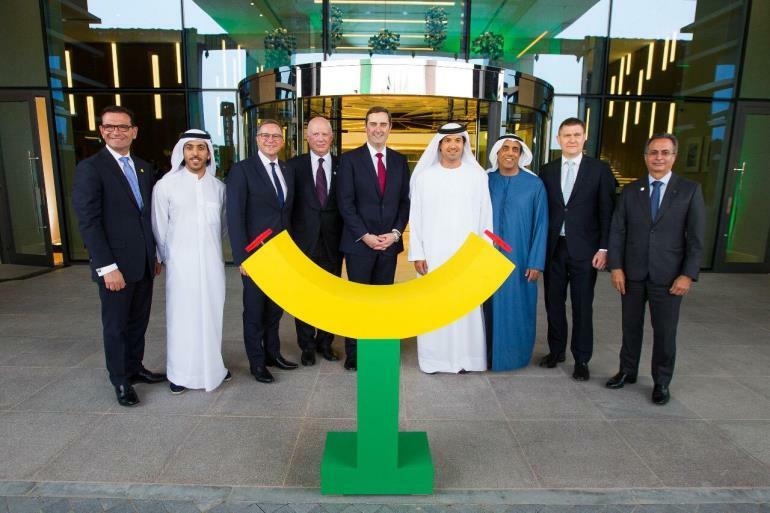 Denham, United Kingdom, 2018-Apr-24 — /Travel PR News/ —InterContinental Hotels Group (IHG), one of the world’s leading hotel companies, has further strengthened its long term alliance with Al-Futtaim, one of UAE’s most progressive business conglomerates, with the opening of the highly anticipated Holiday Inn Dubai Festival City, the largest Holiday Inn hotel in the UAE. On this occasion, the partners also announced the signing of a management agreement for Staybridge Suites Dubai Festival City, which will debut the brand in Dubai. This entry was posted in Hospitality, Hotels, Travel, Travel Management, Travel Services and tagged Abdallah Hageali, Al-Futtaim, H.E. Helal Saeed Almarri, Holiday Inn Dubai Festival City, Holiday Inn® hotel, IHG, Keith Barr, Kenneth Macpherson, Moutaz Duwaji, Omar Al Futtaim, UAE. Bookmark the permalink.